Three evacuation centers in Thousand Oak have now consolidated to one at Cal Lutheran University. 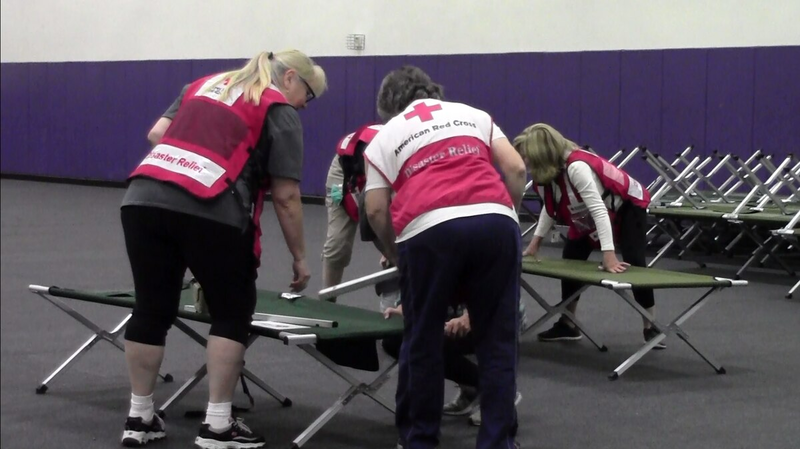 The all-volunteer Red Cross team prepares itself for displaced community members. As the Woolsey fire continues to rage on, residents of Thousand Oaks are not all safe yet. While many have been able to return home, the new evacuation center at Cal Lutheran University expects to have more people come through as a new spot fires spark up in the area. 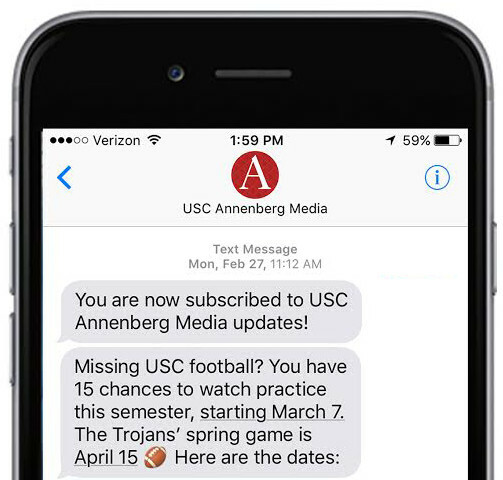 Denise Chan is currently a Journalism graduate student at Annenberg. She has a B.A. in Ethnic Studies from UC Berkeley and has a background in marketing. 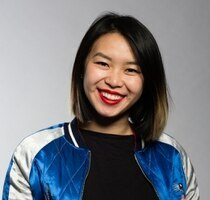 She is a Southern California native often reporting on digital culture and the Asian American experience.